We would love to fight for you! 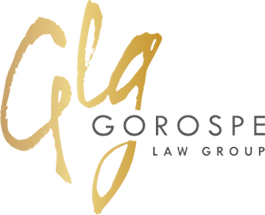 Call or email the Gorospe Law Group today to speak to an experienced personal injury attorney in Tulsa. Call (918) 582-7775, or use our contact form to email us.